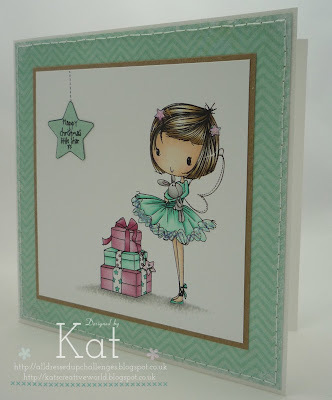 It's Kat here today and I have a card to share with you using the super cute Happy Christmas Little Star. 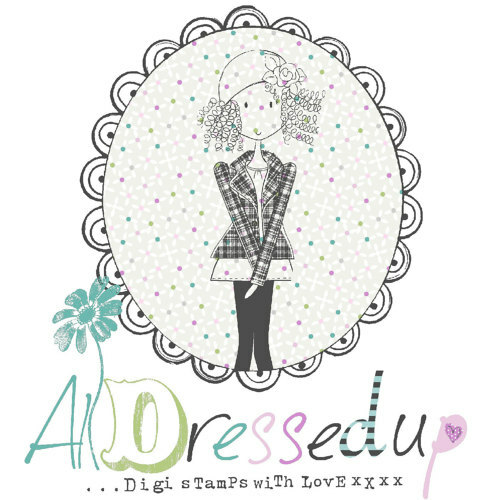 I love how these images work well 'all dressed up' with lots of embellishments or kept CAS like this one. 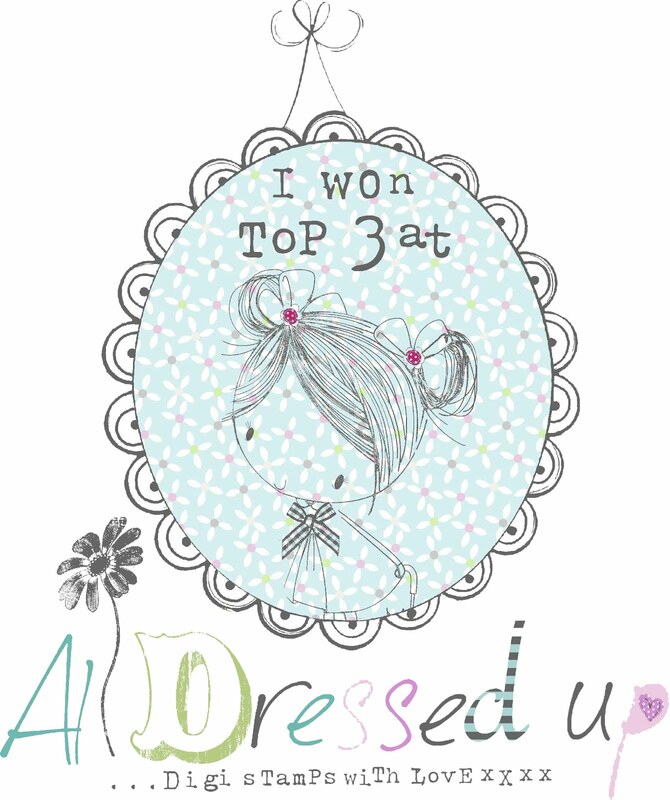 Now, I really love my pink girly cards but this pretty aqua just seemed a perfect choice for this image and I still managed to sneak in a little pink! And a little sparkle too! Aw, she's gorgeous....love the colour combo & her fab hair! Simply gorgeous!!! LOVE those beautiful colors. So pretty.